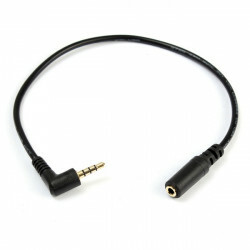 24K Gold plated connectors ensure superior signal transfer. 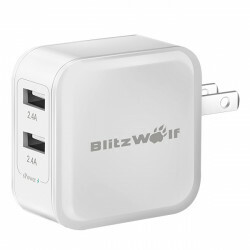 Excellent performance Home Theater interconnect for high-definition. 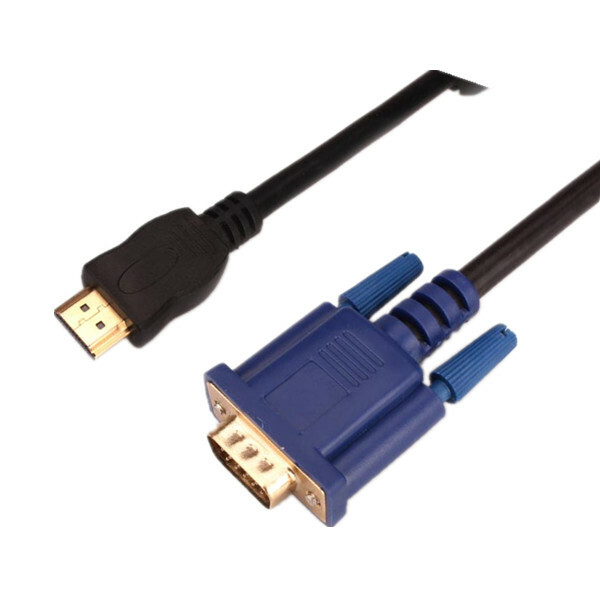 Connectors: HDMI Male to VGA HD15 Male. DVD players HDTV receivers TV sets projectors A/V receivers and other HDMI-equipped devices. Max. 1080P resolution. Provide high bandwidth (340 MHz / 10.2 Gbps) for high-speed data transfer. 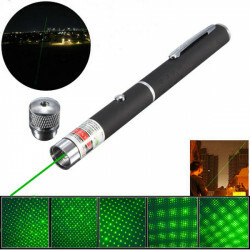 Features: Supports DVI highest video resolution 1080p. 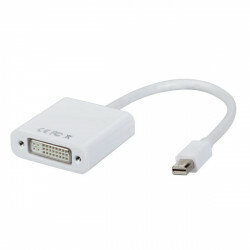 Supports Mini DisplayPort 1.1a .. 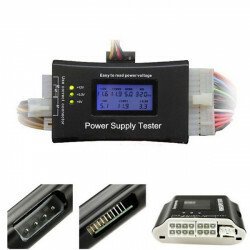 Description: This 20/24 Pin PSU ATX BTX ITX PC Power Supply Tester With LCD is a powe..
SpecificationInterface SATA 2Connector Mini PCI-E ..
15cm Stereo 3.5mm 90 Right Angle Male to Female Audio CableFeatures: Color: black Desi..
Specification Corset Style:Underbust Corset Seaso.. Zero Explorer Xplorer FPV 5.8G RC Quadcopter Drone Descritption:Bra.. 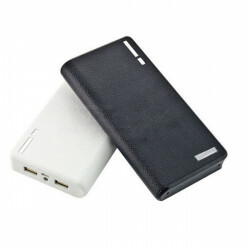 This phone will only work with 2G: GSM 900/1800/1900MHz 3G: WCDMA 900/1900/2100MHz 4..